Farley was much anticipated and celebrated at AES. 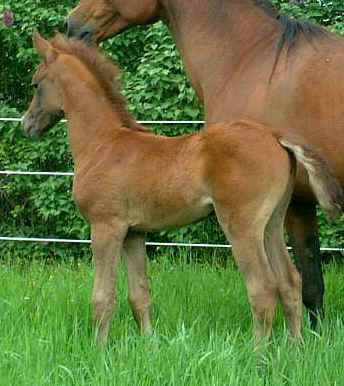 Dessia had really liked Penzhina's foals by Amurath Baikal and was hoping that Hennessy would add just a little more "pretty" and bone to her foals by him. 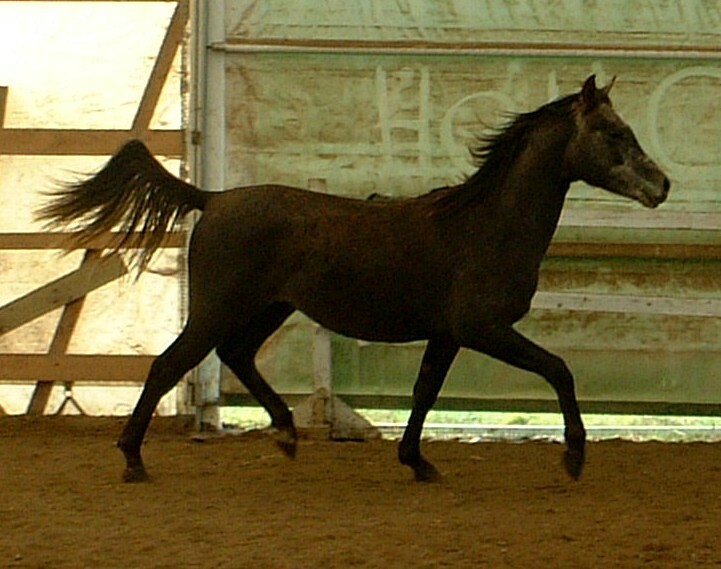 As a yearling Farley was shown at the Tulip Arabian Horse show and was named Reserve Junior Champion Colt after winning his class, beating out some really nice colts. 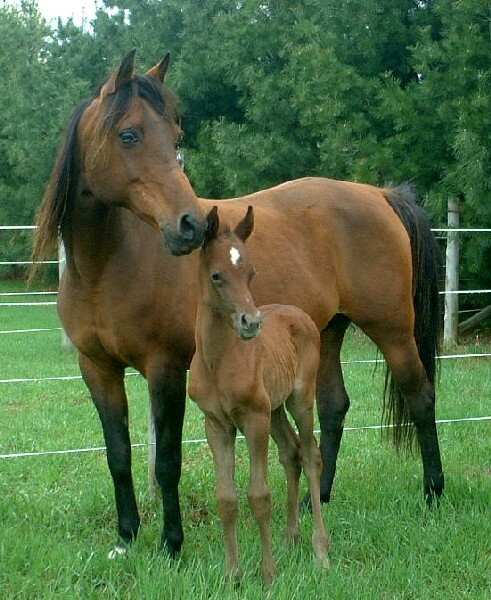 He was left to grow up for the next couple years, hanging out in the field rough-housing with the other colts and geldings. 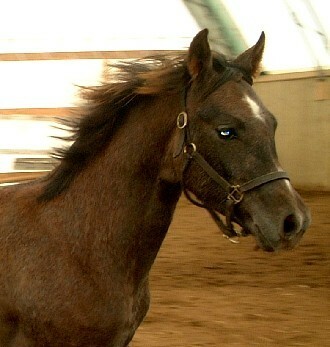 Farley went through all the "ugly" stages you can imagine and it was with a lot of trepidation that Dessia took the chance and enrolled him as a Sweepstakes Nominated Sire before he was 3, as there was a discount on. He had also tested SCID clear which helped in the decision. 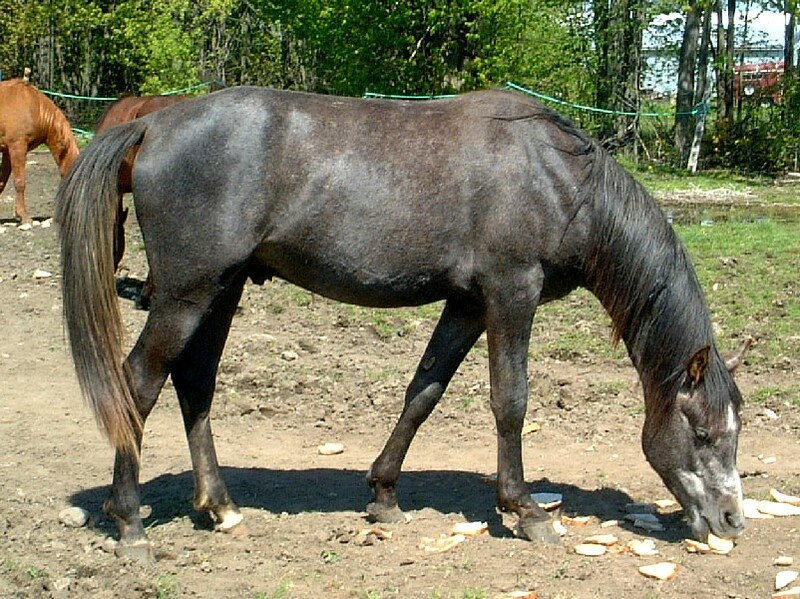 Standing out in the field, he often looked "not quite" stallion material, but his sweet temperament and lovely movement stayed off any gelding. 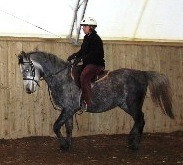 In October of 2006, Dessia started Farley under saddle and he was so very easy to work with and started to bloom. 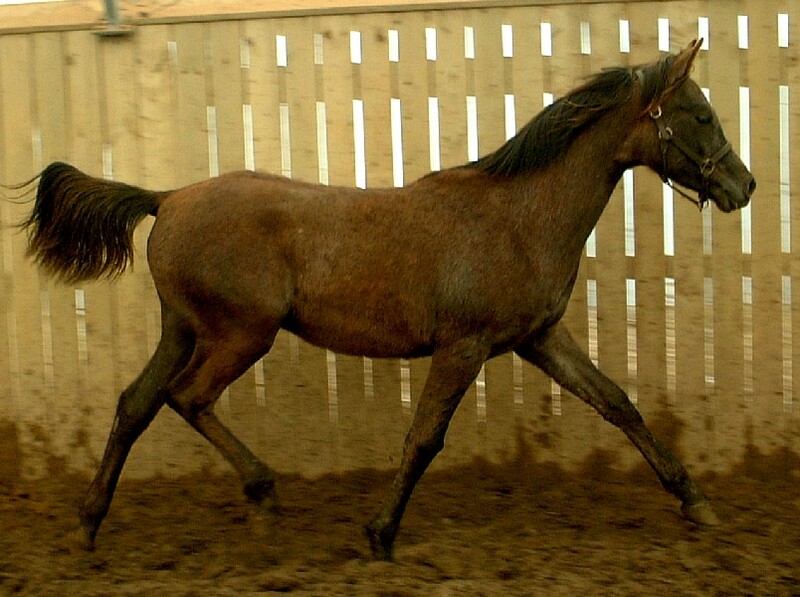 Extremely solid with a 8.5" cannon, an honest 15 hands, large heart girth and well sprung ribcage, he is fulfilling his weanling and yearling promise. 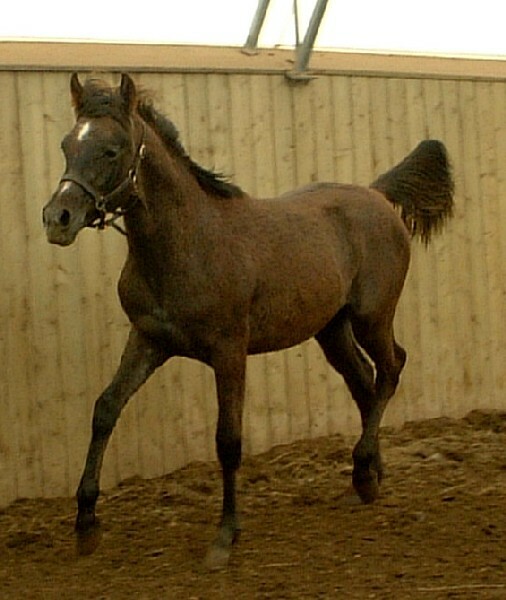 He was offered at stud in 2007 to a limited number of mares, with two foals resulting in 2008. His 2007 show season will included Zone 9, Eastern Canadian Breeder's Championships, Tulip Show and the Jubilee He will also did a couple CTRs with excellent results. 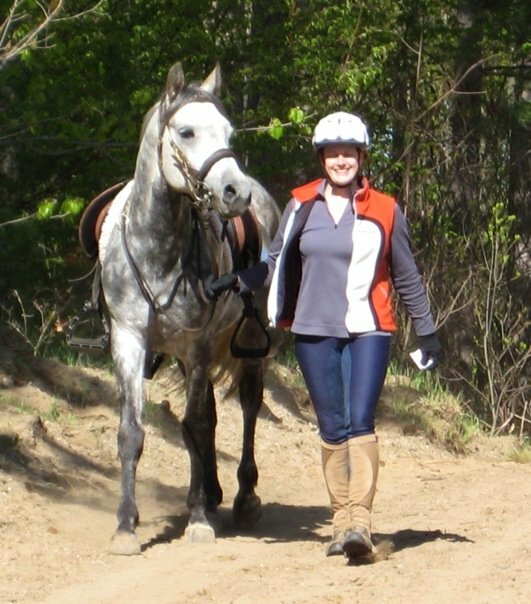 As Farley started his Endurance career in 2009, he joined up with rider/owner Kim Woolley and they have had a blast! They completed the Novice qualifications together, then completed their first FEI 1* ride at the Biltmore Challenge, NC in 2011. The first ride of the season and with 100 other horses had Kim worried, but he was a star and no issues at all. Two weeks later they completed a challenging FEI 2* (75 miles) at the OCTRA Spring Rides in the Ganaraska Forest. They started their first 100 mile ride together in the fall, but between a number of issues, a Rider Option Pull was called by the team. Farley was all A's and ready to continue, just the circumstances made safety a real issue and we all stopped. 2012 goals are the FEI 3* (160 km) ride at the Biltmore Challenge as well as several other local Endurance rides plus the Stormont FEI 2* ride in Sept. 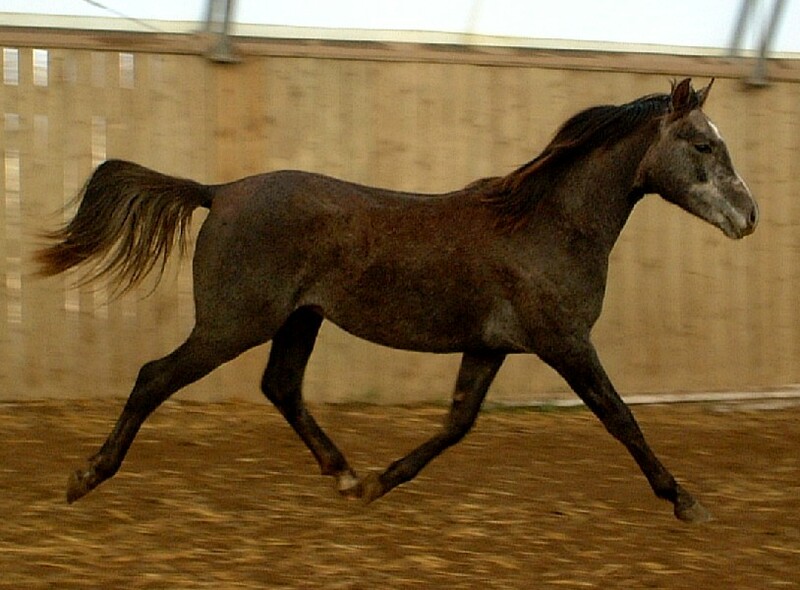 Showing off his powerful trot.